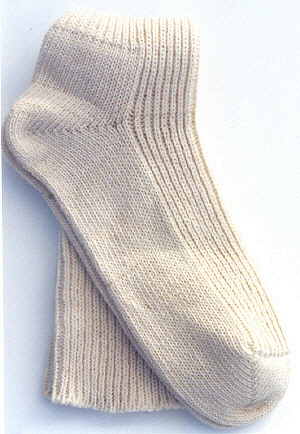 Order a pair of Oldtymestockings Traditional Wool Socks today! 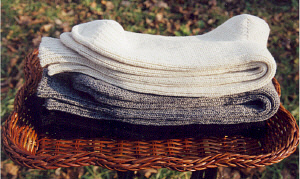 Oldtymestockings Traditional Wool Socks are composed of 100% wool. Knee length socks remain our tradition.� Ankle and mid-calf lengths are also available. Celebrate the tradition of old-fashioned wool socks! Place your order�with us today!